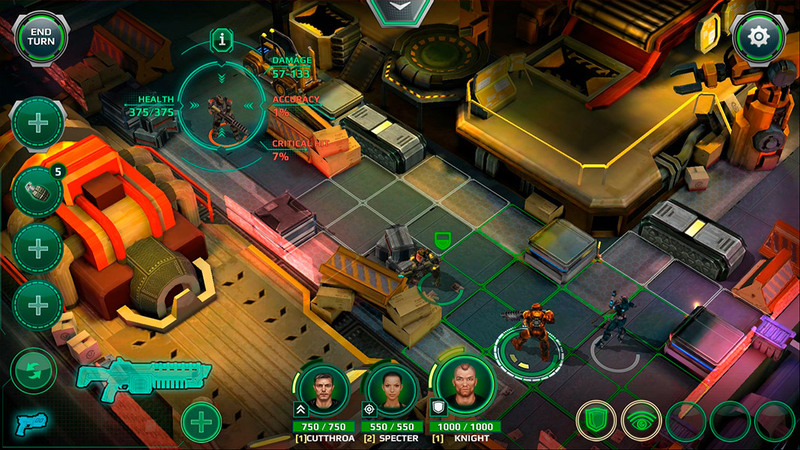 Turn-based strategy shines once again on Android thanks to Mercs of Boom, an excellent game inspired by a classic from the genre: XCOM. 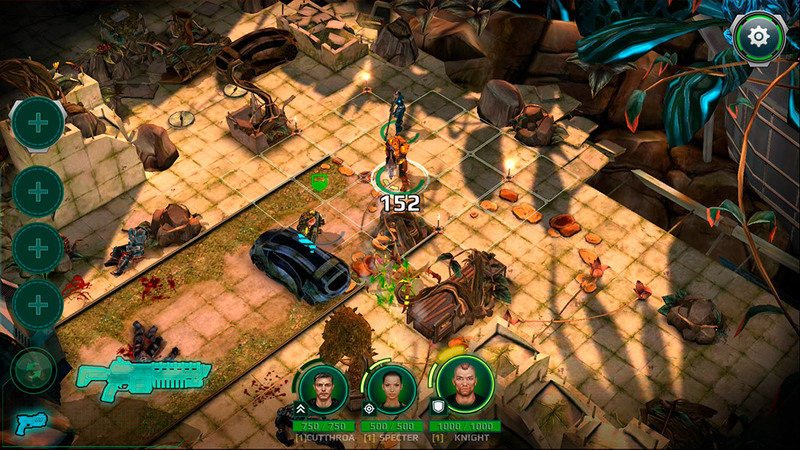 Within the videogame universe, there’s a genre that shines extra brightly on mobile devices: turn-based strategy has found its perfect home on touchscreens. Well, here we’re actually including titles that include role-playing too, but you know what we mean. Around here, we’ve already recommended a handful of works in this style (Tango 5, Master of Eternity, and Mad Dogs) and now Mercs of Boom is the latest to join the party. 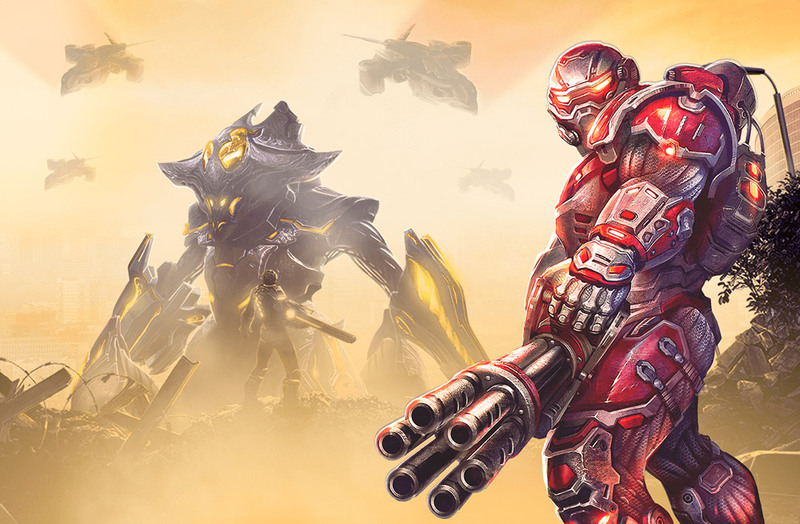 Get ready for an excellent strategy game that’s extremely inspired by XCOM. We could easily say that XCOM is one of the most clear benchmarks when it comes to turn-based strategy. We’re talking about the 1994 classic created by Julian Gallop, that surprised the world thanks to its high level of detail, almost endless game possibilities, and high difficulty level. Just a few small mistakes managing your base or a certain mission, and you could say adios to your whole game. But now’s not the time or place to go on and on about this masterpiece. What really matters here is its 2012 reboot that modernized the game’s base, adapting it for new generations of players. It’s this game that provides the foundation for Mercs of Boom, considering the game mirrors many of its concepts without so much as batting an eye. What we have here is a strategy-based game that places you in a far-off future where a series of military corporations rule the world. You have to control one of these military conglomerates to try to save the planet from the impending threats. But the important thing here isn’t the what but rather, the how and here is where Mercs of Boom really shines. 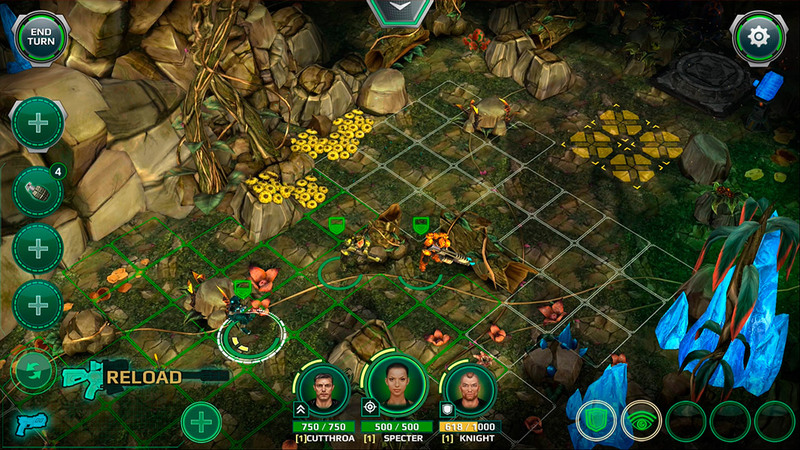 The game divides its gameplay into two very different sections: the management of your base and the combats. In the first part, you have to manage your mercenaries, the different investigations you need to develop, and the creation of new objects. There are endless possibilities and they all involve constructing different buildings. But where the game really gets good is in the combats. You have to move your team of mercenaries by turns through squared off settings and defeat all the enemies you come across. The key to these confrontations is the fact that you have to be careful and avoid taking risks or you’ll die for good. Taking cover in the settings and using the right weapon can be vital for your survival. The great thing is that your characters will level up as they go and you can specialize them more and more. That’s why their definitive deaths in these clashes can be so devastating. 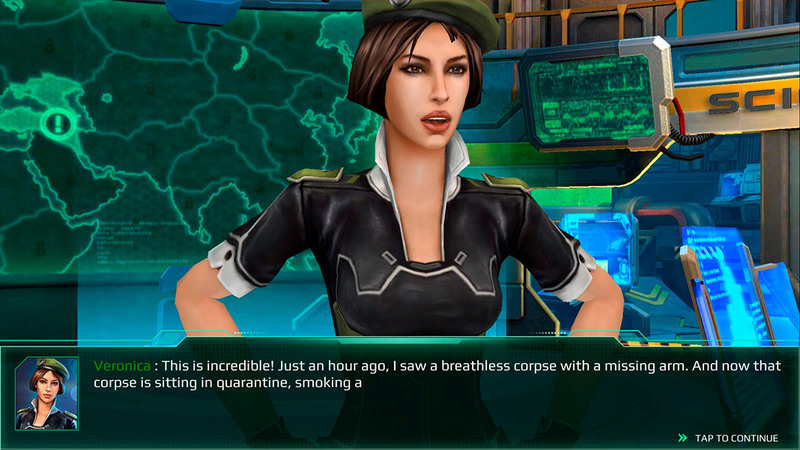 If you’ve ever played XCOM then all this will sound familiar to you, for sure. Although it has a different storyline, in terms of gameplay, the two are undeniably similar. What’s more, you could almost say that Mercs of Boom wouldn’t exist without XCOM. But although that’s relevant, what’s even more important is the fact that Mercs of Boom is a great game that you can enjoy for free on Android. And to top it all off, you can play offline. Fans of turn-based strategy are going to love this one.